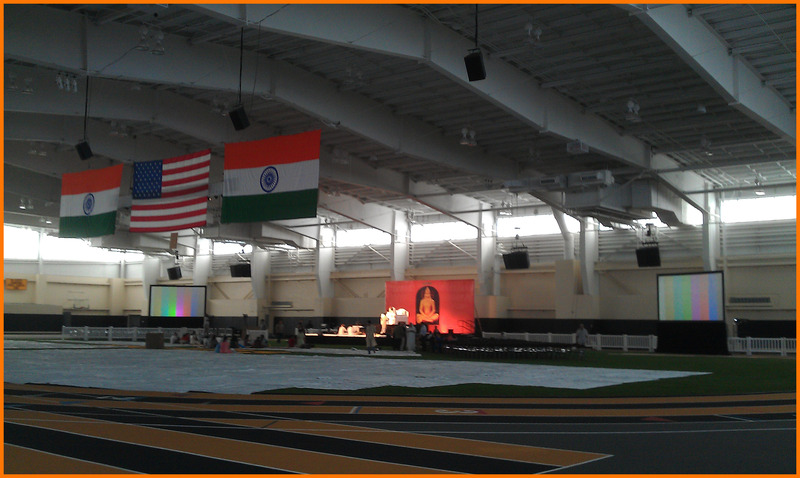 In July 2011, AVA was selected to be the event production provider for Guru Morari Bapu to present the Ram Katha. The event took place over (9) consecutive days in the field house at St. Anthony’s High School on Long Island, NY. 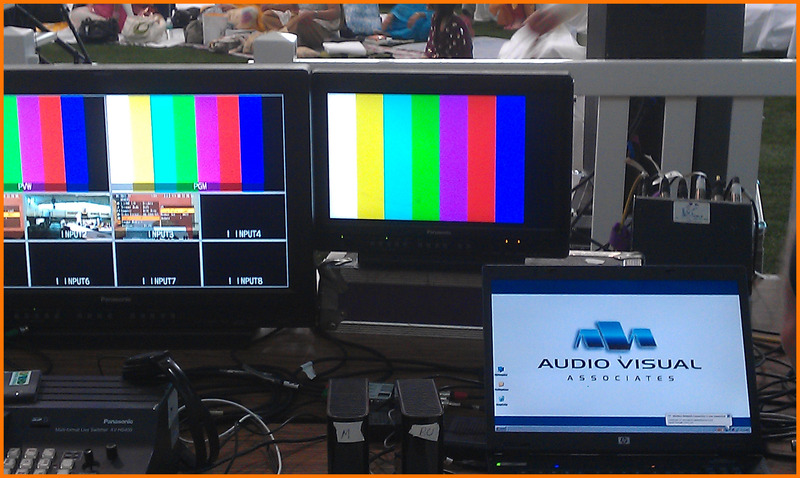 Equipment consisted of Sony HD camera’s and Panasonic content switchers. HD/Widescreen projection was achieved using 12,000 Lumen Projectors. A Yamaha digital console was used with a full EAW sound system. The stage lighting was comprised of ETC fixtures.